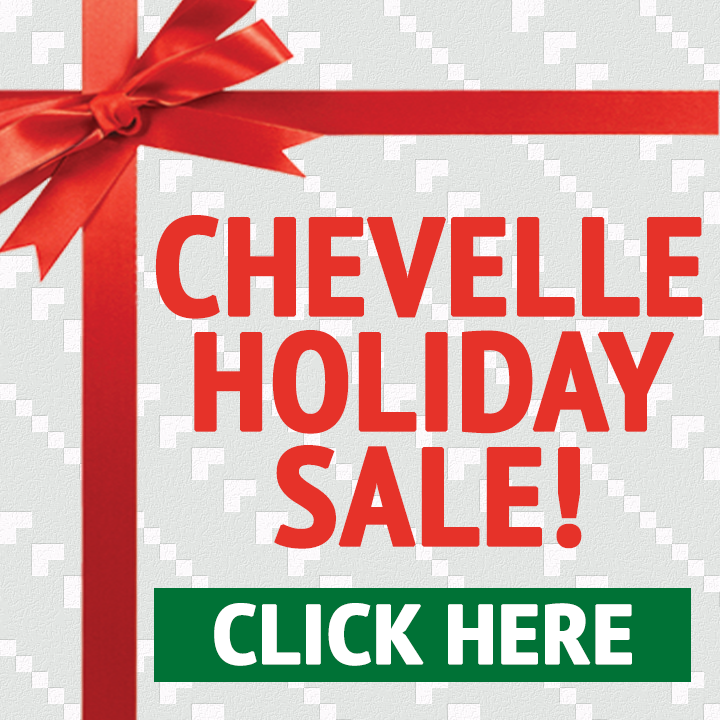 Home>‘Tis The Season To Save! 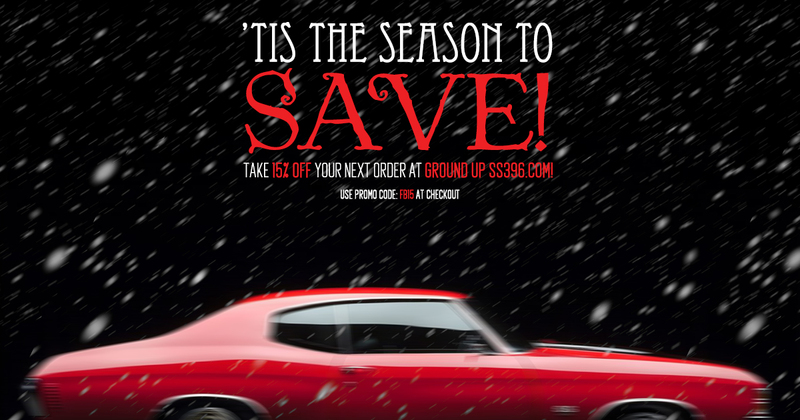 ‘Tis the Season to Save at Ground Up SS396.com! Take 15% off your order when you use code FB15 at checkout. Use coupon code FB15 at checkout and receive 15% off your order. Restrictions apply see below for details. 15% OFF YOUR ORDER! NO MINIMUM PURCHASE REQUIRED!! For example; Spend over $0.01 at Ground Up SS396.com on parts eligible for discounting and receive 15% off discountable items. Restrictions apply see below. Promotion valid from 12-05-18 to 12-24-18 at 11:59pm est. 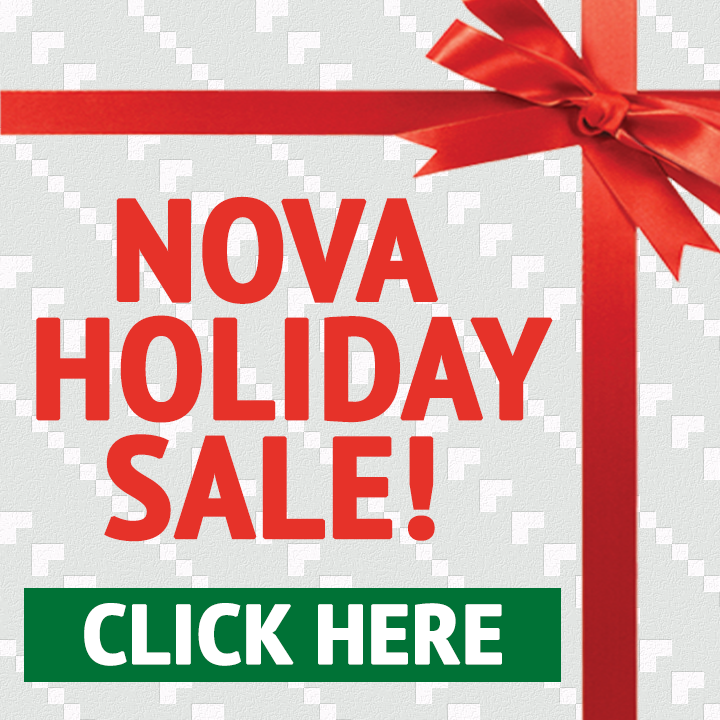 THESE HOLIDAY SAVINGS WONT LAST! Coupon expires 12/24/18 at 11:59pm est. 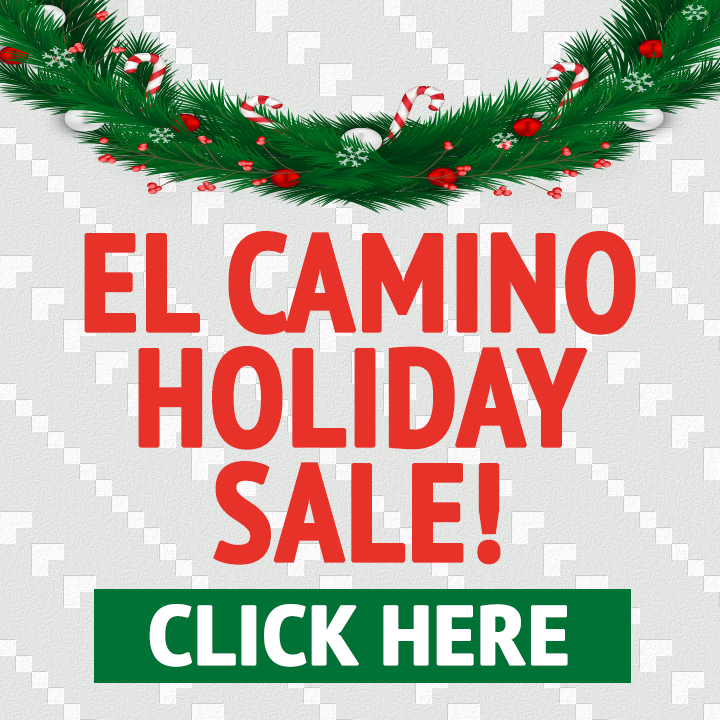 Start Holiday shopping here! Choose your car below to shop our selections of parts. 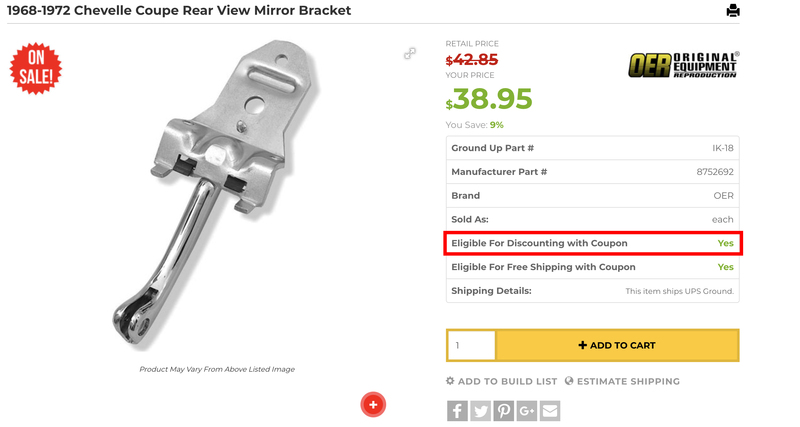 (Discounting information can be found on the product description page for all parts) See the example below. If your basket contains a mixture of items marked as both Yes and No for eligible for discounting with coupon your order total will be reduced to reflect any items set to Yes for “Part Eligible for Discounting With Coupon: Yes”. FB15 coupon codes valid 12-05-18 to 12-24-18 11:59pm est! 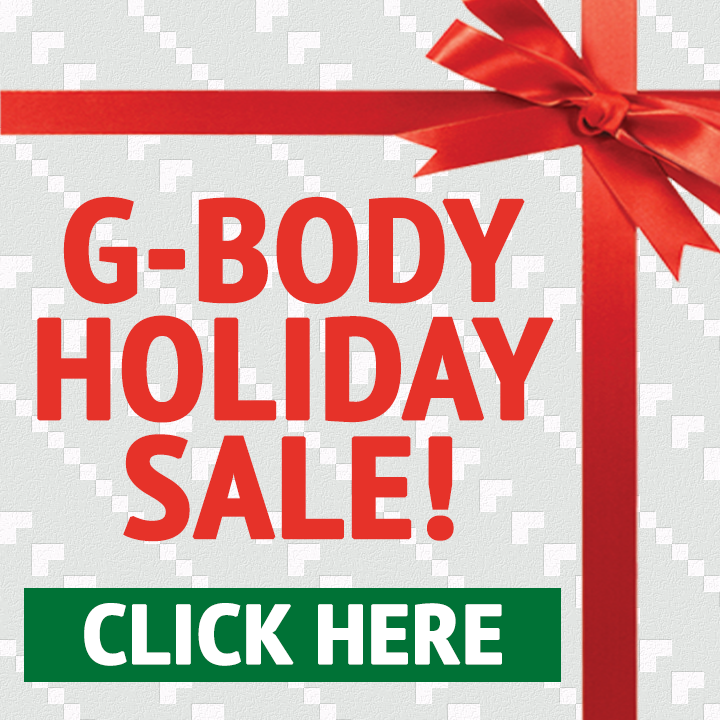 Save big with our Holiday Discount Section. 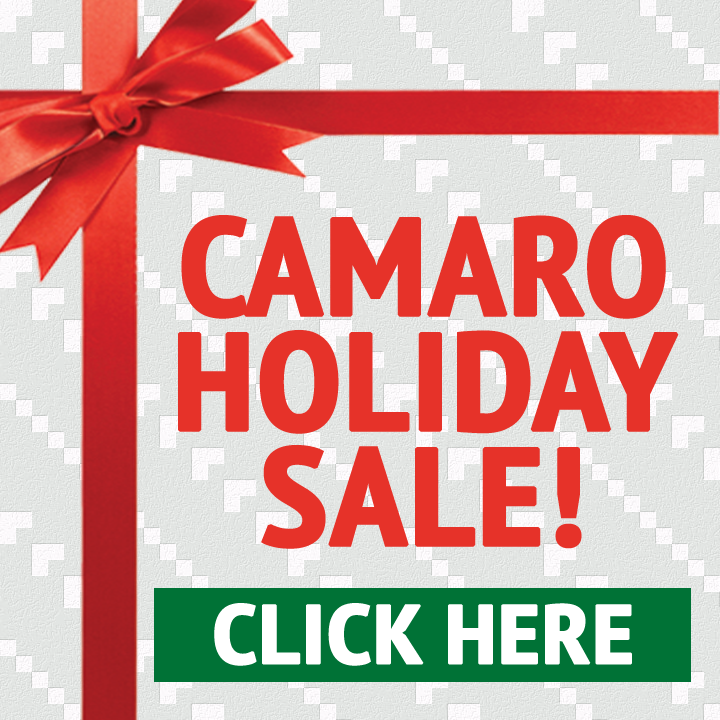 Select your car below to view our Holiday Deals!